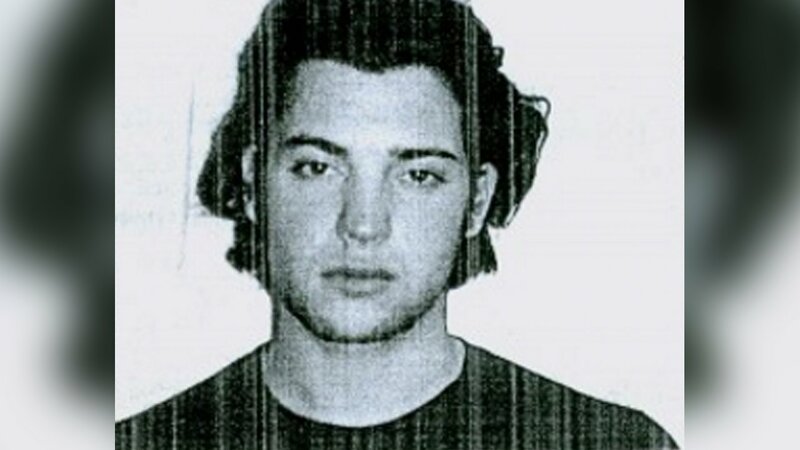 JAMAICA, Queens (WABC) -- Peter Brant Jr., the son of billionaire Peter Brant and supermodel Stephanie Seymour, was arrested Wednesday, accused of pushing a Port Authority police officer at Kennedy airport. JetBlue staff prevented an apparently intoxicated Brant, 22, from boarding a flight around 7 p.m. Wednesday at JFK Terminal 5 to West Palm Beach, Florida. According to the Port Authority Police Department, Brant was using obscene language and making too much noise. When officers tried to talk to him, he was uncooperative and unruly, they said. As an officer tried to arrest him, police said the suspect flailed his arms and legs, and a Port Authority officer was hurt. The officer was taken to Jamaica Hospital for a sprained right arm, police said. Brant, of Greenwich, Conn., also was taken to Jamaica Hospital to be treated for intoxication and to be evaluated. Brant was charged with assault 2, resisting arrest and disorderly conduct.